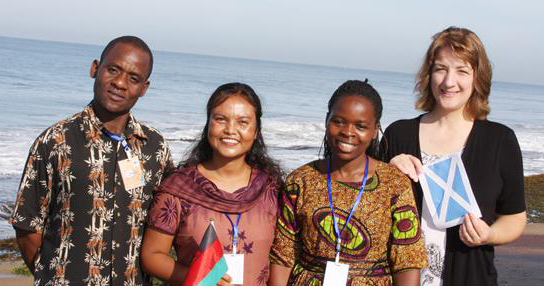 SIM Malawi’s Regional Children’s Ministry Co-ordinator Biulanty (Biu) Thabah had the opportunity to go to Sri Lanka on a training course organised by SIM Malawi partner Bible Centred Ministries International (BCM). In April 2014, Bible Centred Ministries International came to Malawi to help SIM Malawi and Sunday School Teachers United Movement of Malawi (STUM) with training for Sunday school teachers. For four days 37 trainers from five STUM districts were trained. These trainers run their own ‘In Step with The Master’ (ISMT) programmes to train and equip Sunday school teachers and children’s Ministry leaders. During the rest of the month 322 Sunday school teachers were also trained. I am one of the trainers, and continues doing follow-up for the trainers and help them to be more effective in their teachings. BCM has developed a teacher-training programme using ISMT, and the goal is to equip more leaders to help children come to know, love and obey God better. ISMT is BCM’s children’s ministry curriculum that prepares leaders to make disciples like Jesus did by modelling God’s truth, building relationships with the children, teaching God’s truth effectively, and challenging them to respond. 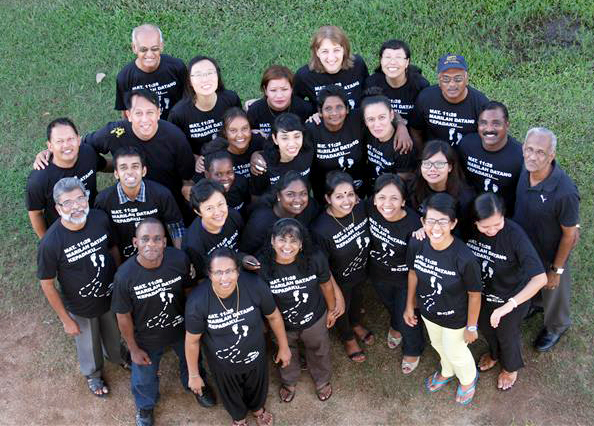 By the grace of God, I and two of Revd Jim Young’s team were invited to the ‘Mobilise Asia 2014’ in Sri Lanka as lead trainers. The training was a week of Visioning, Equipping and Supporting children’s leaders from 14 different nationalities to go into all the nations. We came together with one heart, spirit and mind; to learn and seek God so that we could go back to our different countries, partner with other children’s leaders and organisations, and seek to multiply children’s ministry. ‘Visioning and Equipping’ is the platform from which we all step out into our world to help churches to have a passion and see the need for children’s ministry. 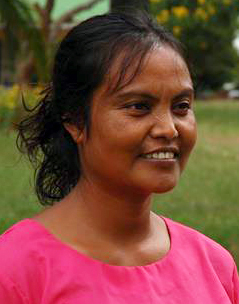 Esther Zimmerman is our International Children’s Ministry Director who led the team, developed and implemented the international training programme for us, and we received great support, training and encouragement from her. The BCM Sri Lanka team, led by Director Meashed Liyanage, took great care of us and did all they could to make us feel ‘at home’ and part of their ‘family’. “We learned so much from each other, with new creative ideas that we shared. This has been a turning point for me; after I came back from this training I felt so refreshed and equipped to train more children’s workers, and to share the vision with our churches.